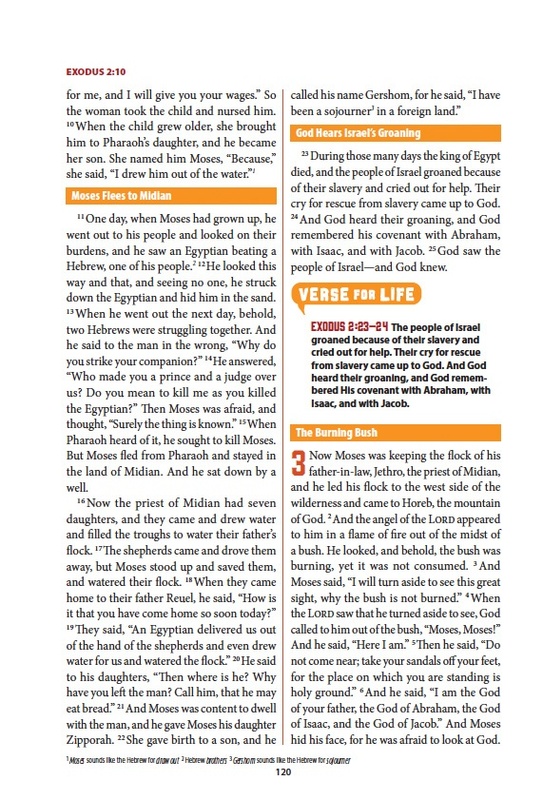 A Bible for early readers. 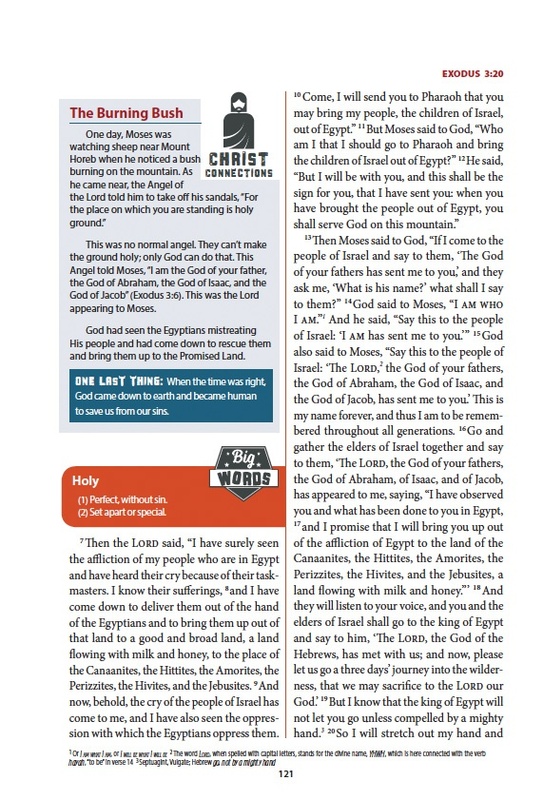 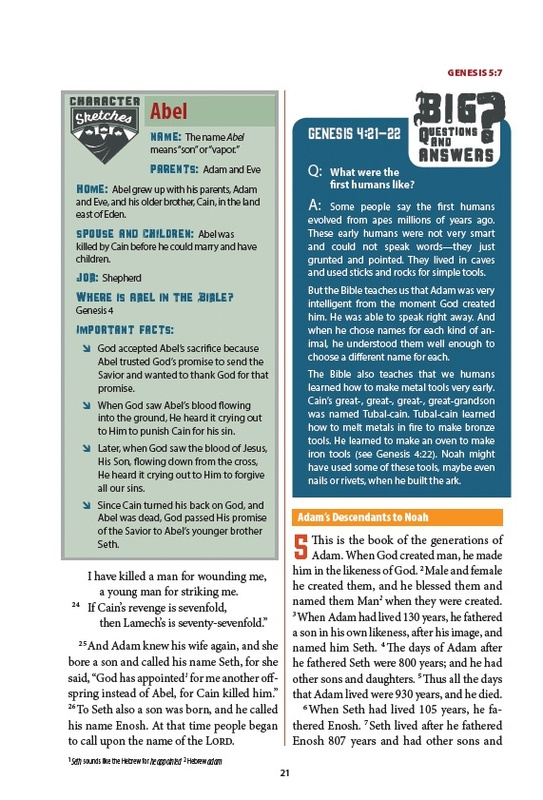 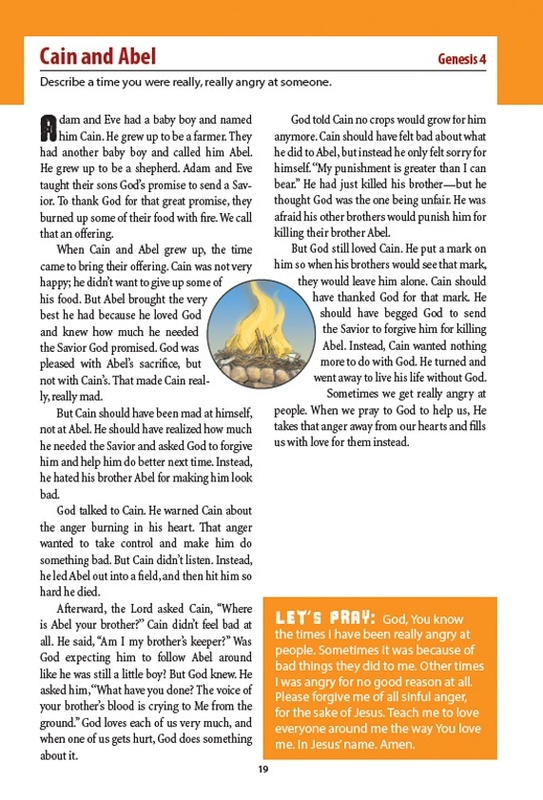 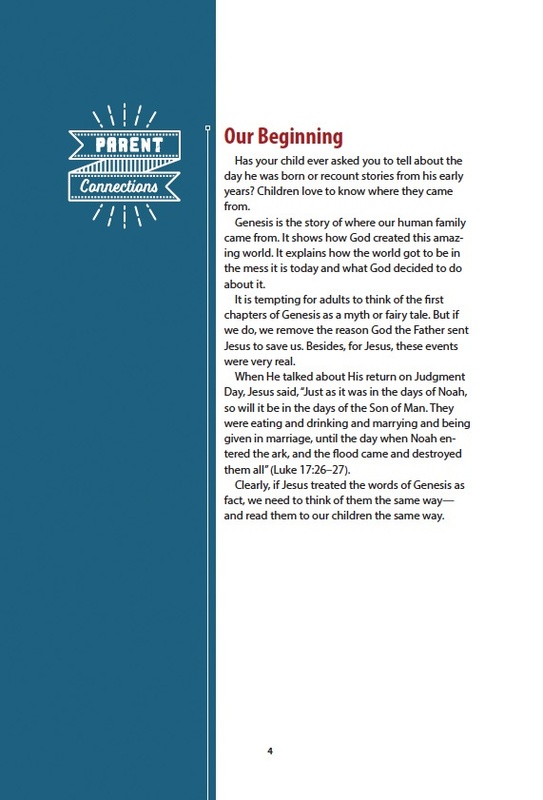 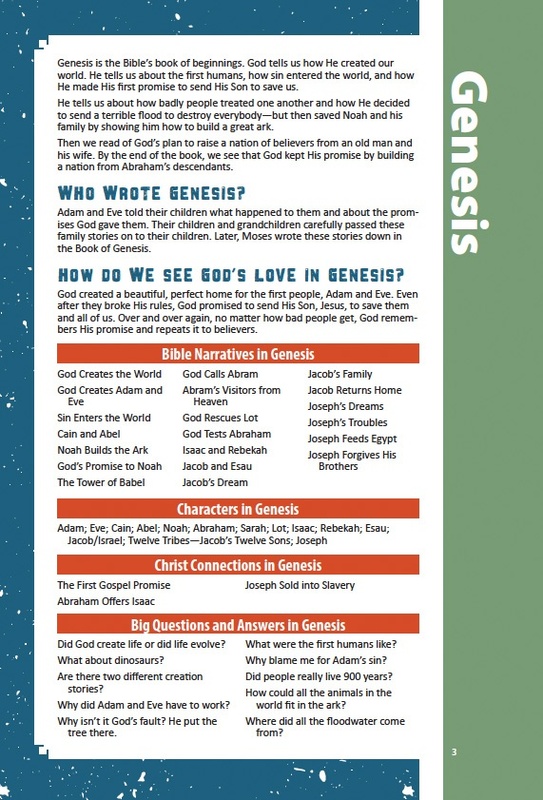 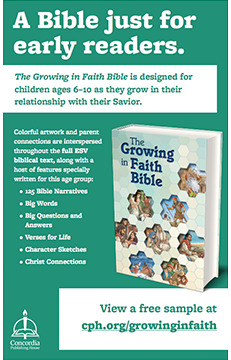 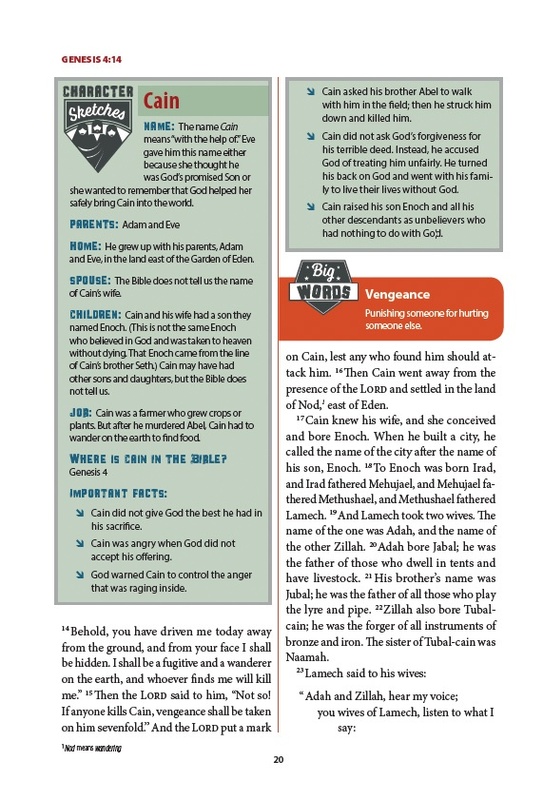 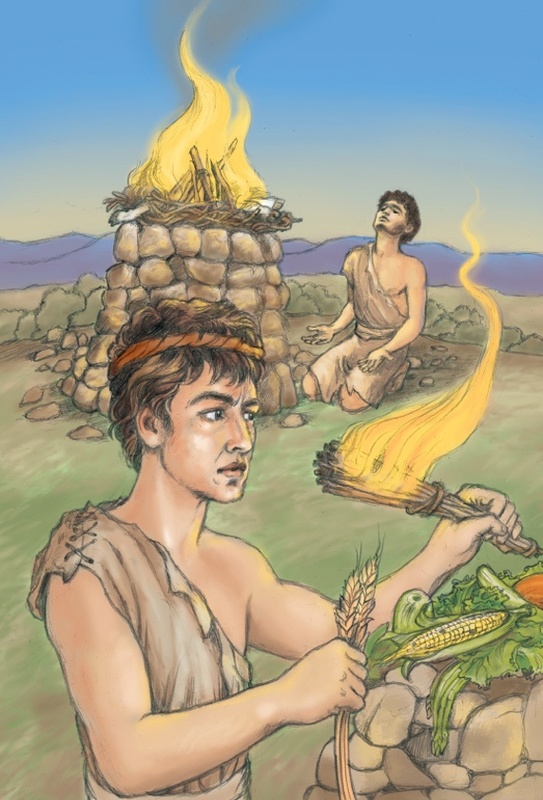 The Growing in Faith Bible is designed for children ages 8–10 as they grow in their relationship with their Savior. 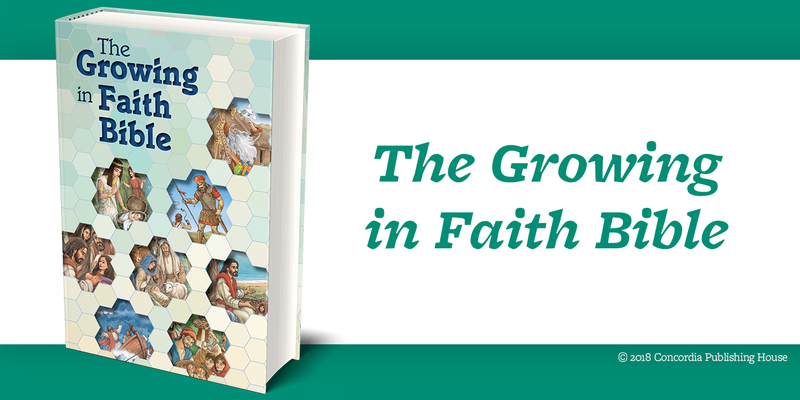 Grow in love. 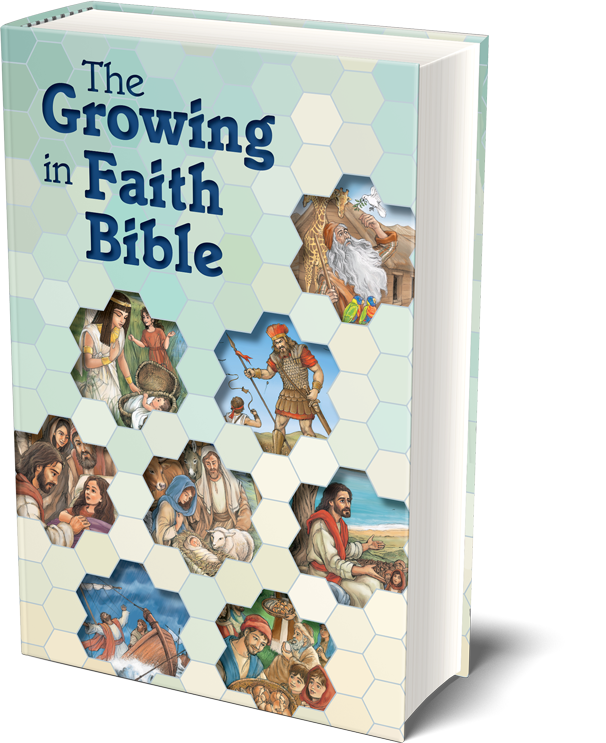 Grow in knowledge. 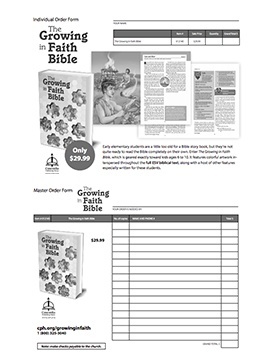 Grow in faith. 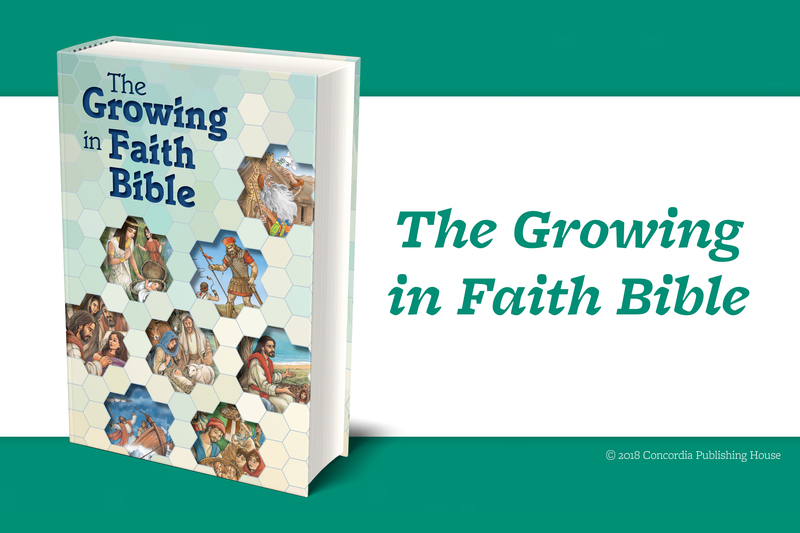 Download these helpful documents to promote The Growing in Faith Bible to your friends, family, or congregation!